by some (65,66) and with the same prognosis as seen with the same cytological large cell type in any other localization by others (67). 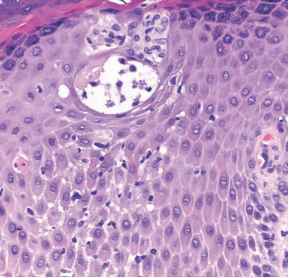 Multicentricity of skin lesions rather than solitary lesions or lesions confined to one area of the body is significantly related to death (66,68,69). Others claim that the number, type, and localization of the lesions are not associated with variations in either survival or recurrence-free survival (70).